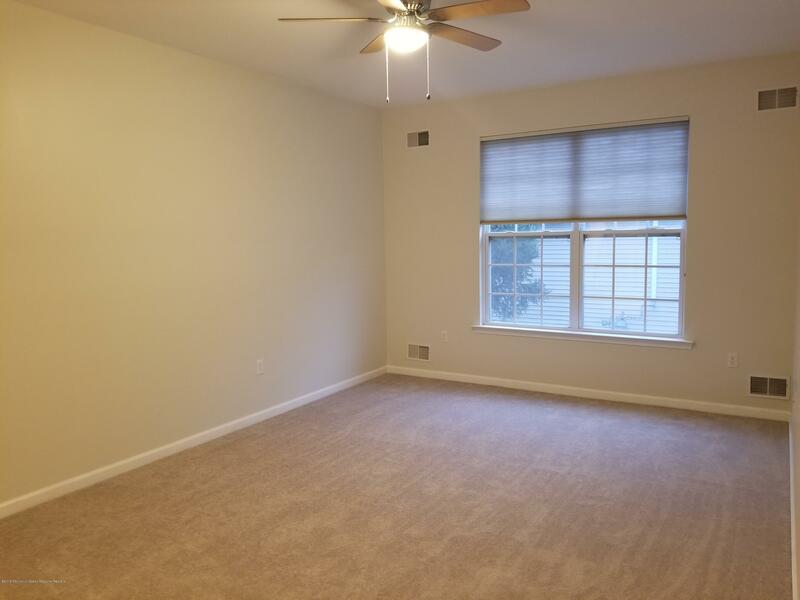 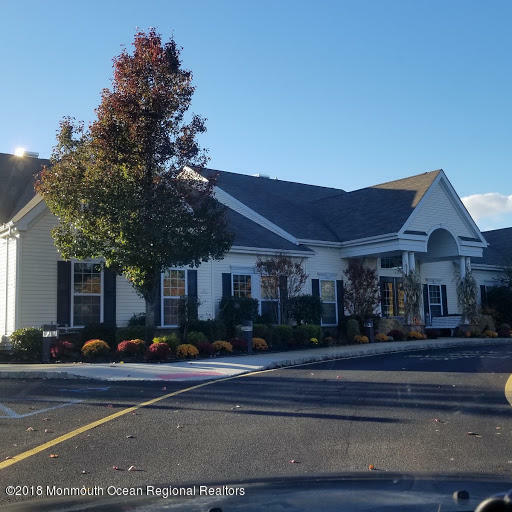 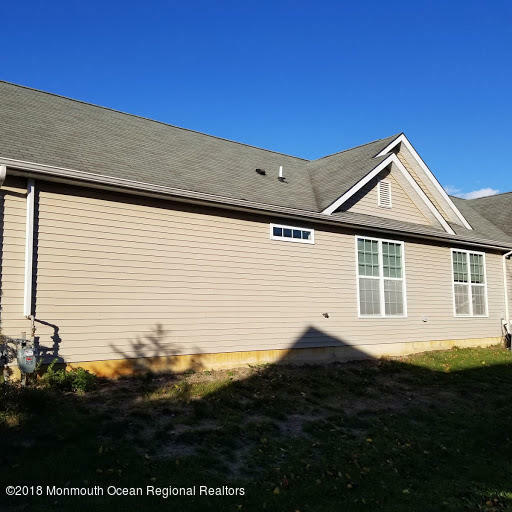 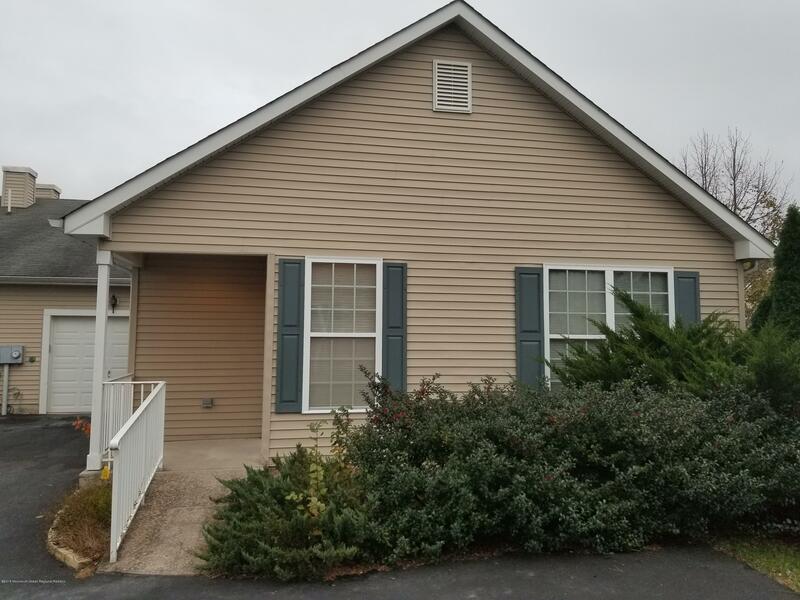 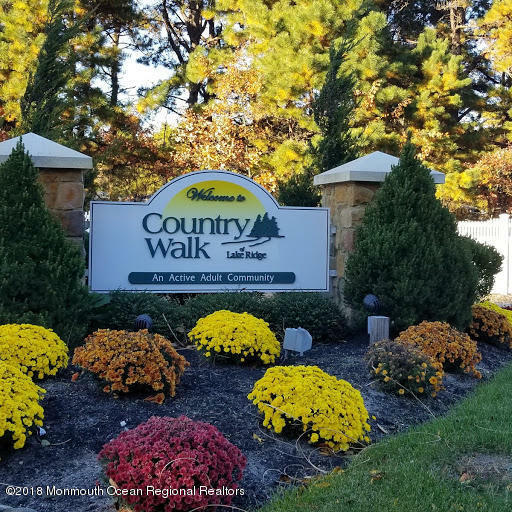 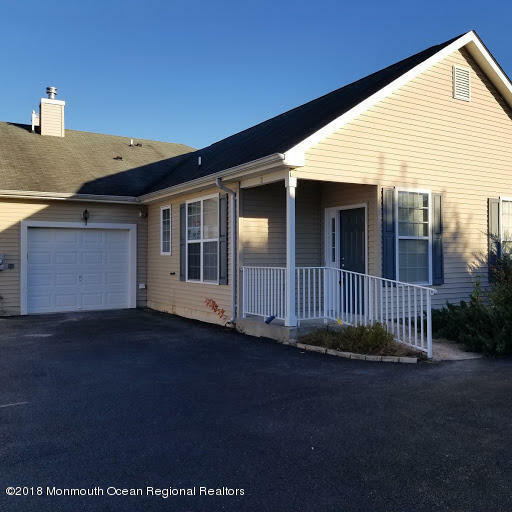 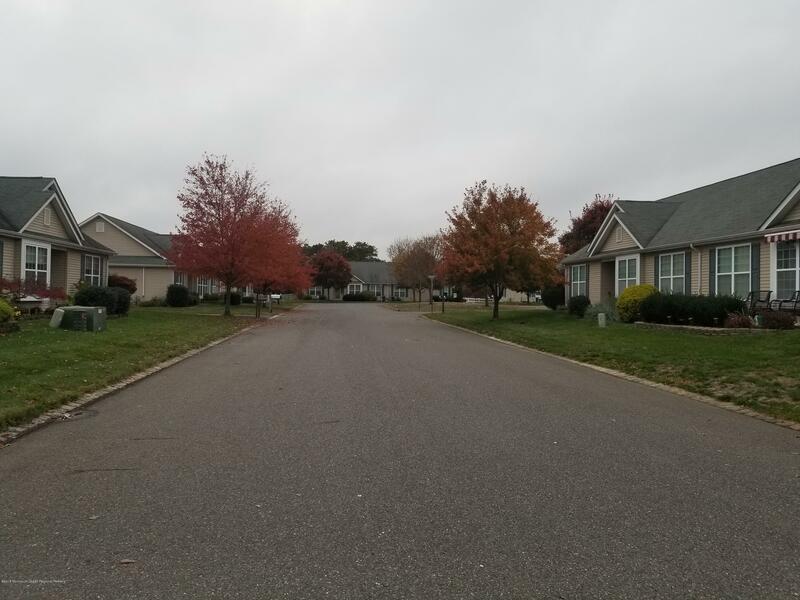 MOVE IN READY 2 bedroom, 2 bath attached Ranch located in the adult community of Country Walk located in the Whiting section of Manchester Township.This is an Adult Community where one owner must be at least 55+. 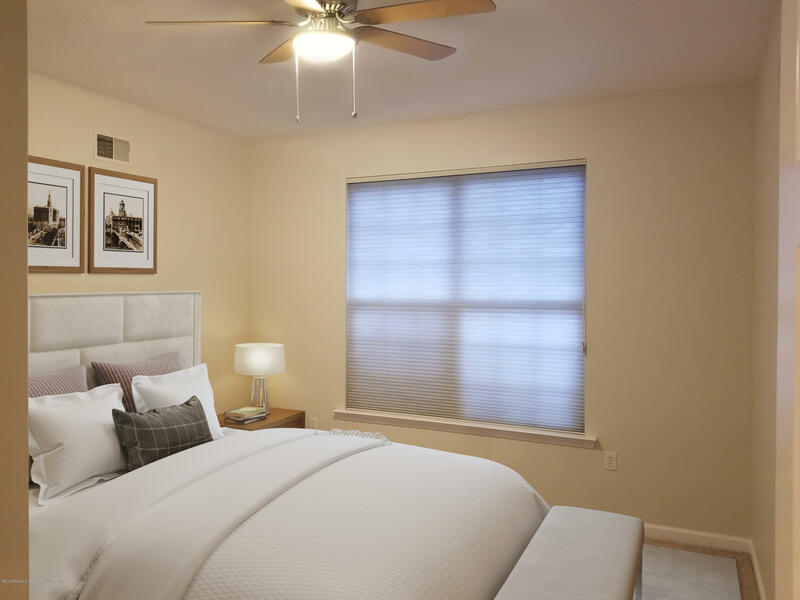 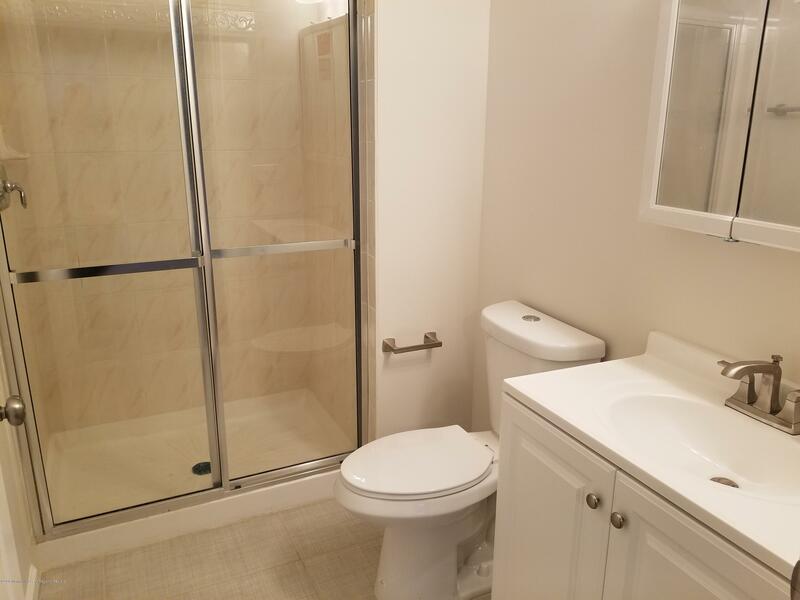 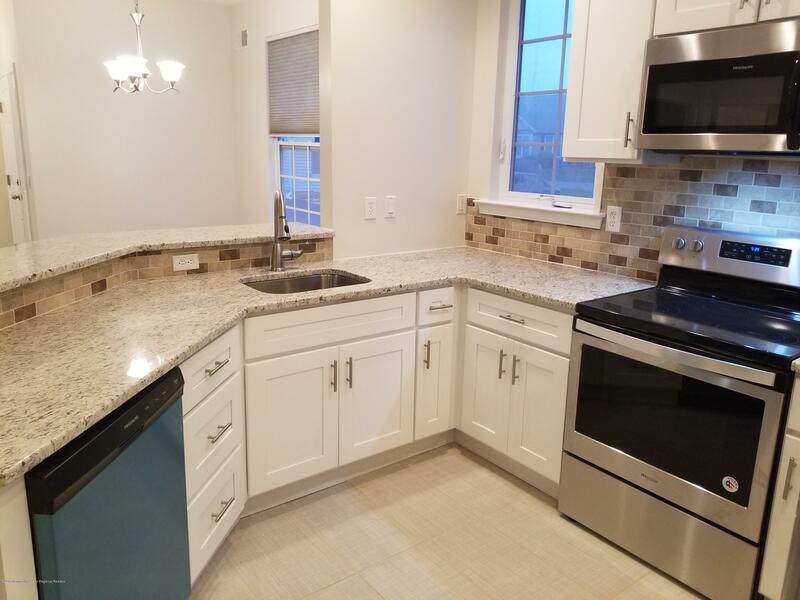 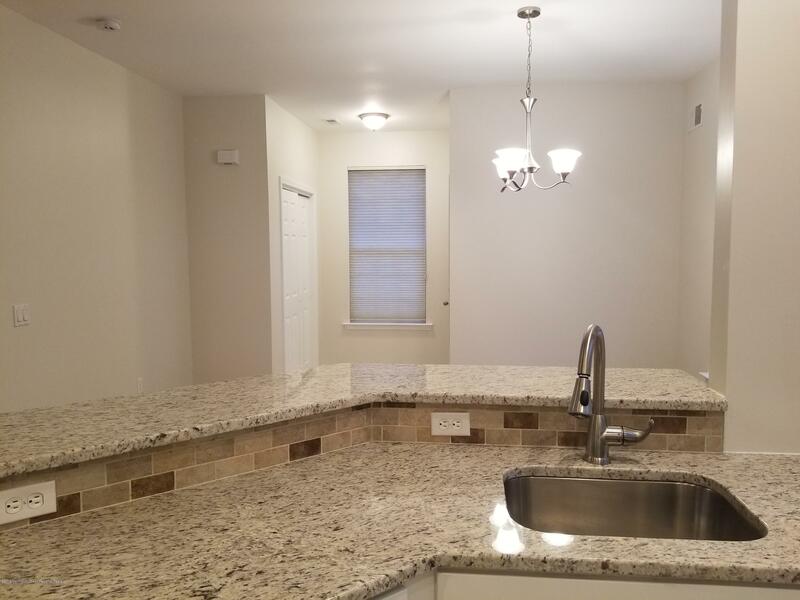 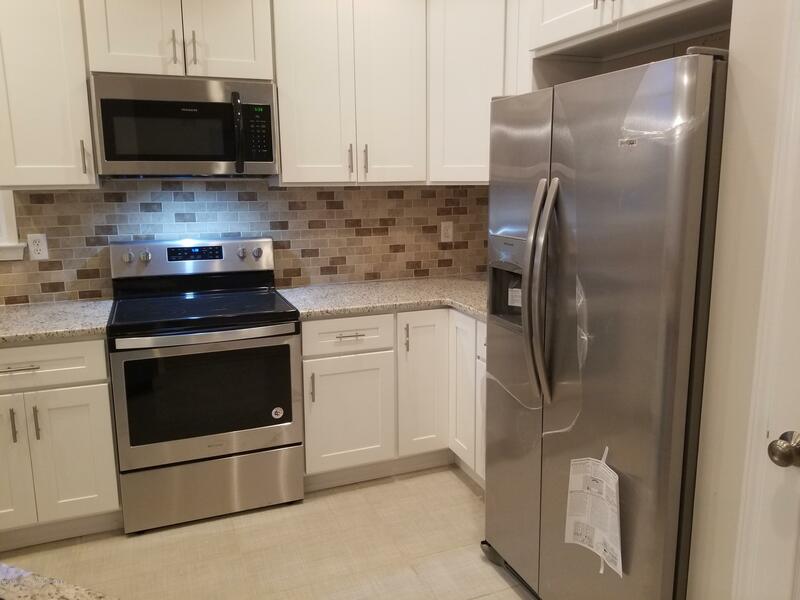 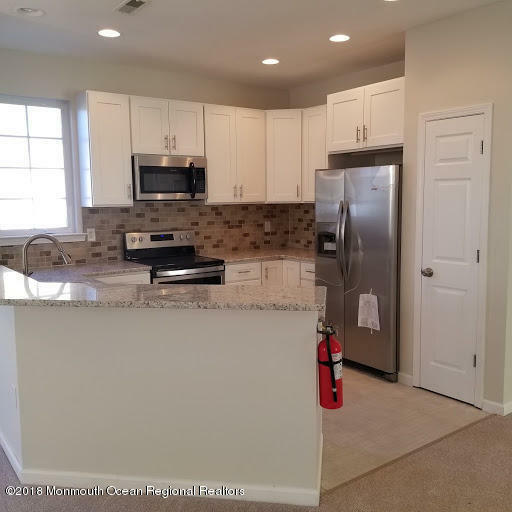 ****This home is freshly painted and carpeted and features an updated kitchen with brand new white shaker cabinets, granite countertops and stainless steel appliances. 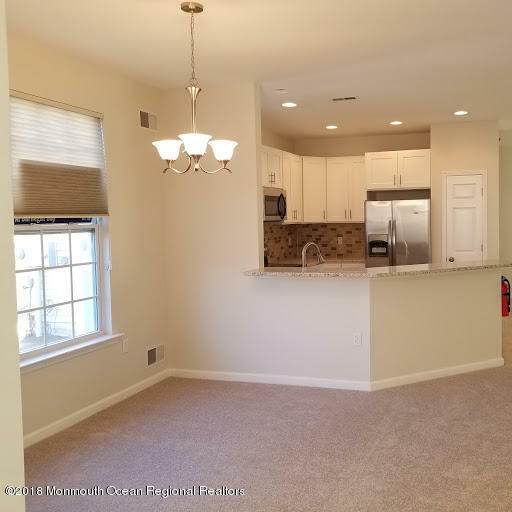 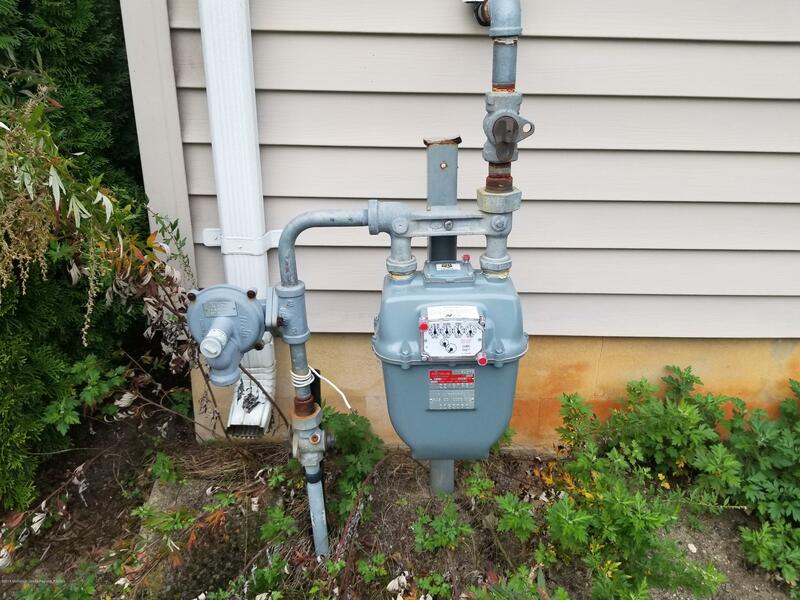 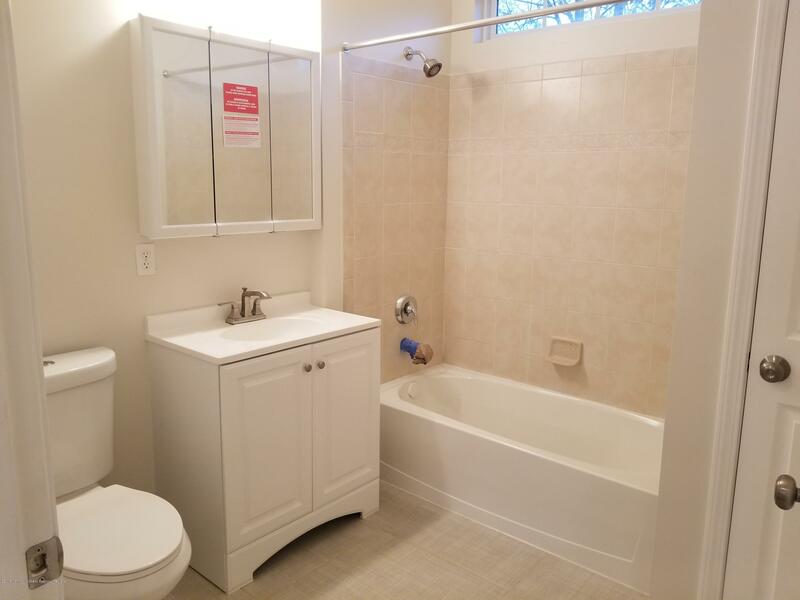 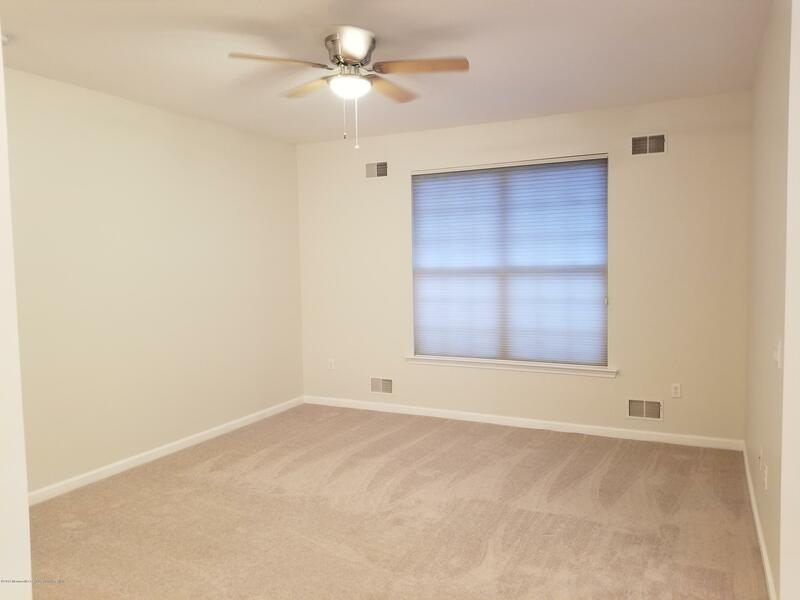 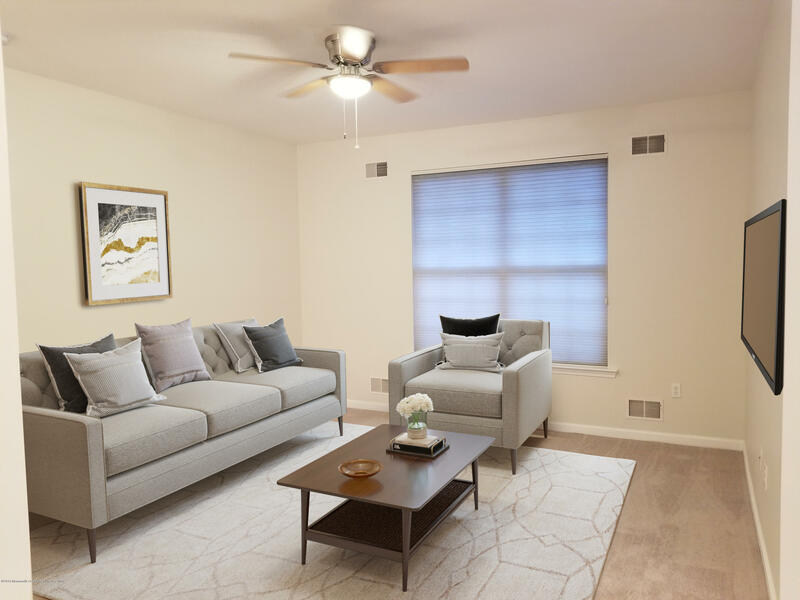 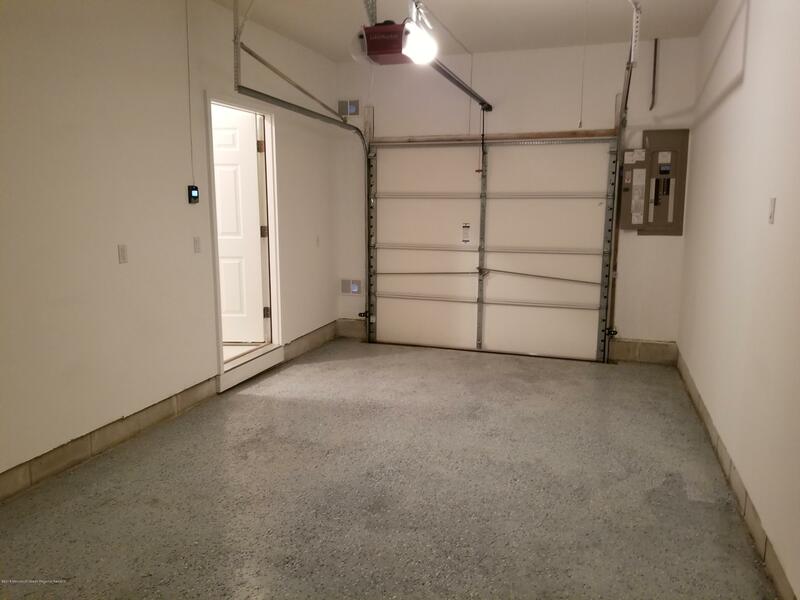 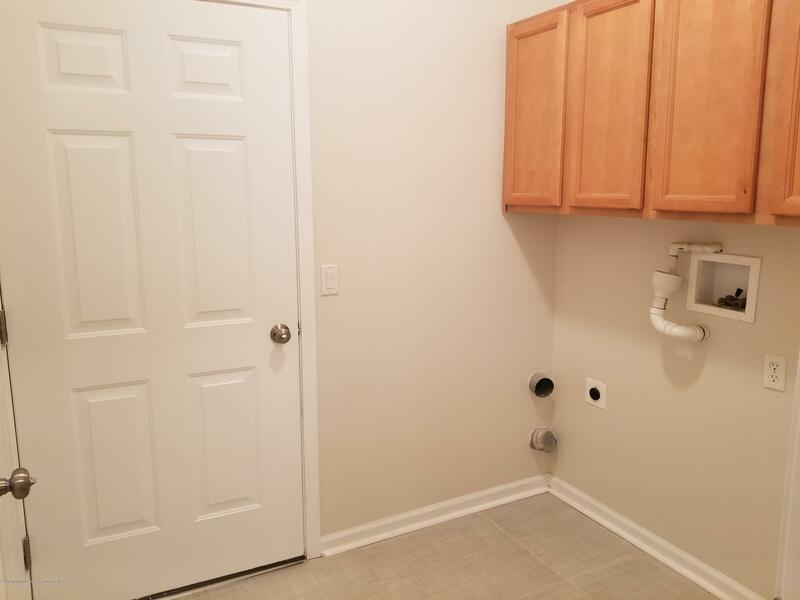 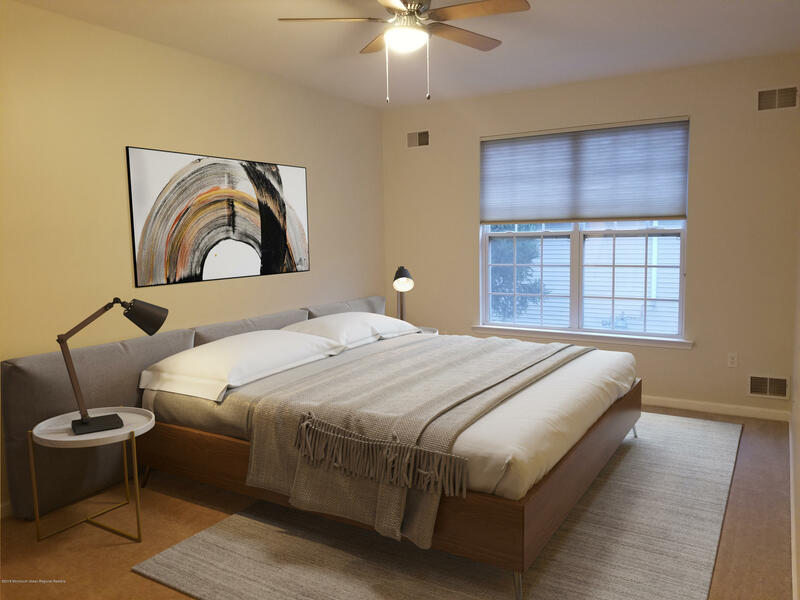 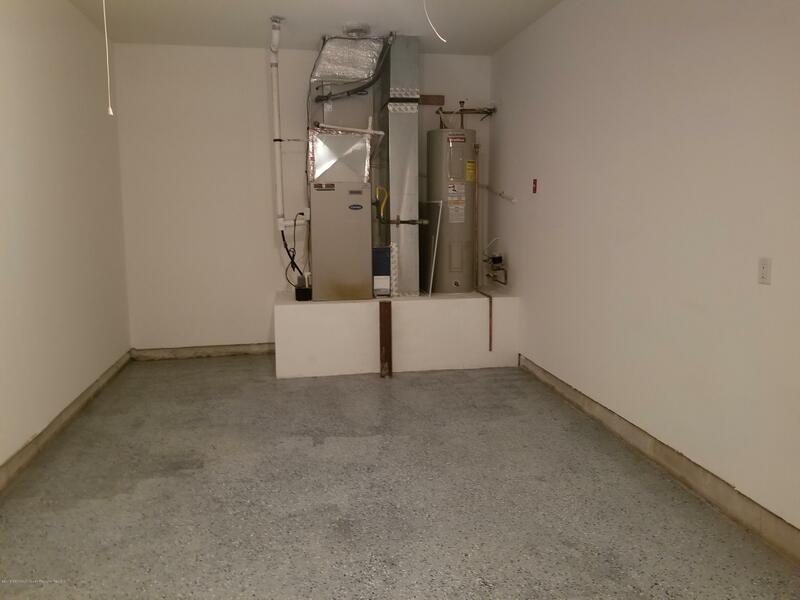 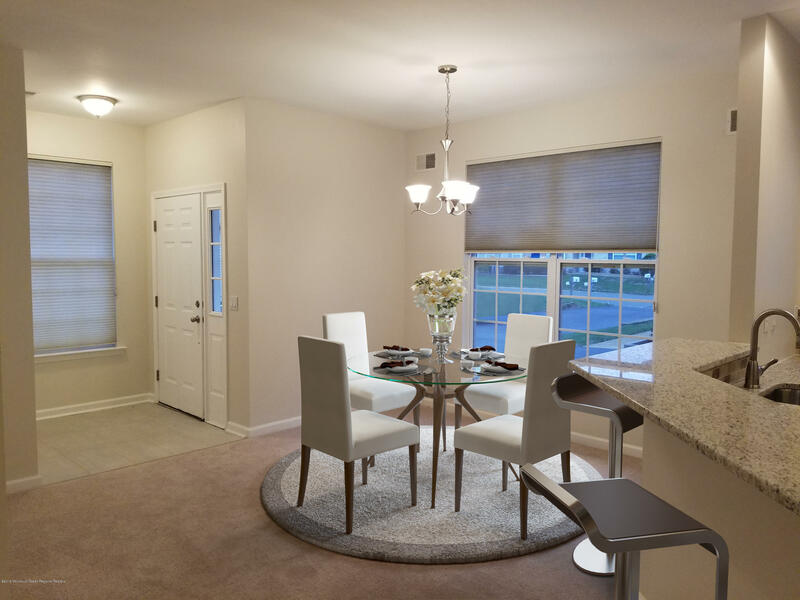 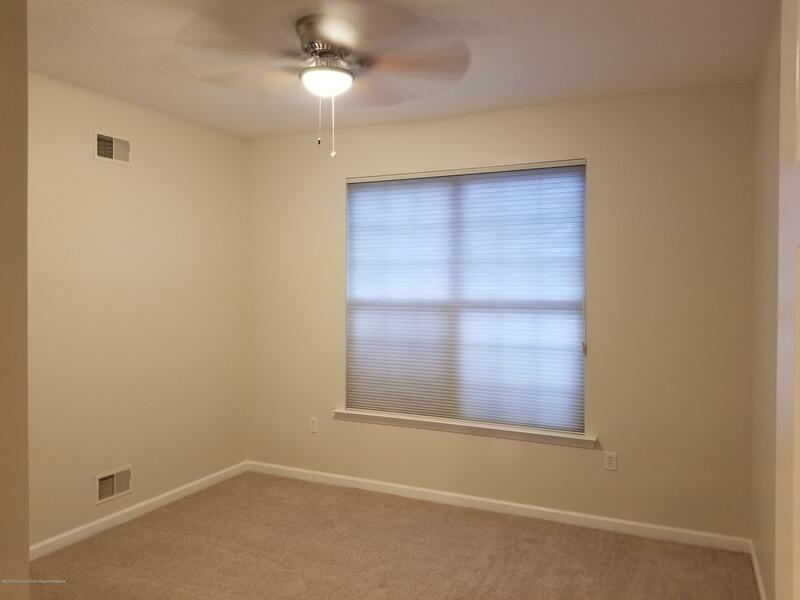 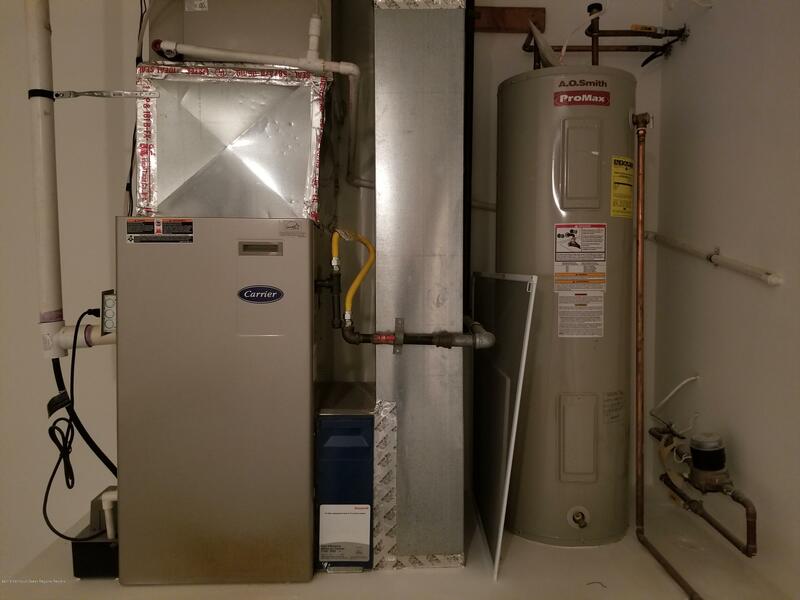 To help visualize this home's floorplan and to highlight its potential, virtual furnishings may have been added to photos found in this listing.Gas/fha/CA, public water and sewer.Home is being sold AS IS. 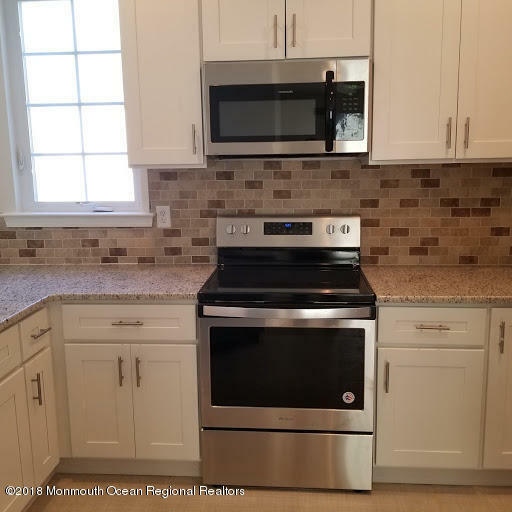 Seller will not negotiate offers with home sale contingencies.